All the rights related to ‘Saakshyam’ movie have been bought by Bollywood’s leading production house, EROS International for a whopping amount. Saakshyam is made with a unique concept on Nature’s five elements. This content in the film has impressed EROS and they did not give a second thought to make the deal. 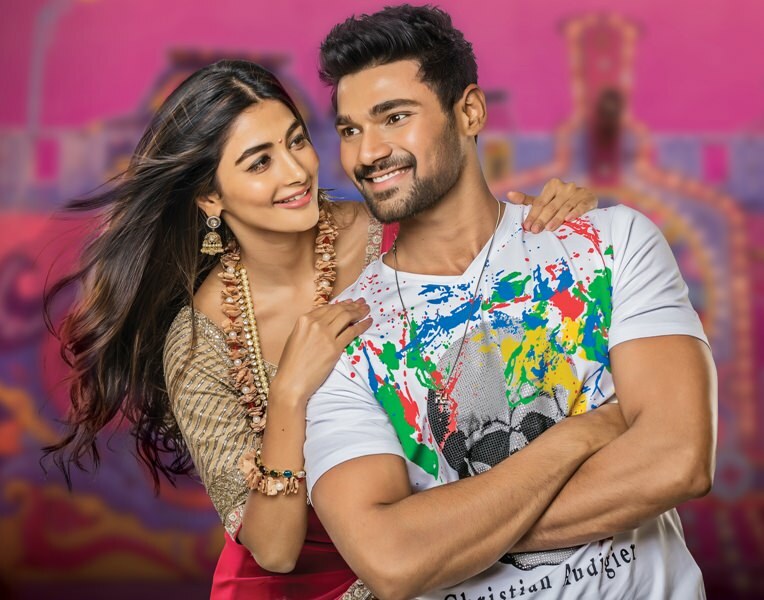 Releasing on July 27th, the film has Bellamkonda Sai Sreenivas and Pooja Hegde in the lead cast. It’s a Sriwass directorial and Harshavardhan Rameshwar musical. So ‘Saakshyam’ is going to witness a grand release.